Log in to view the Club Calendar! 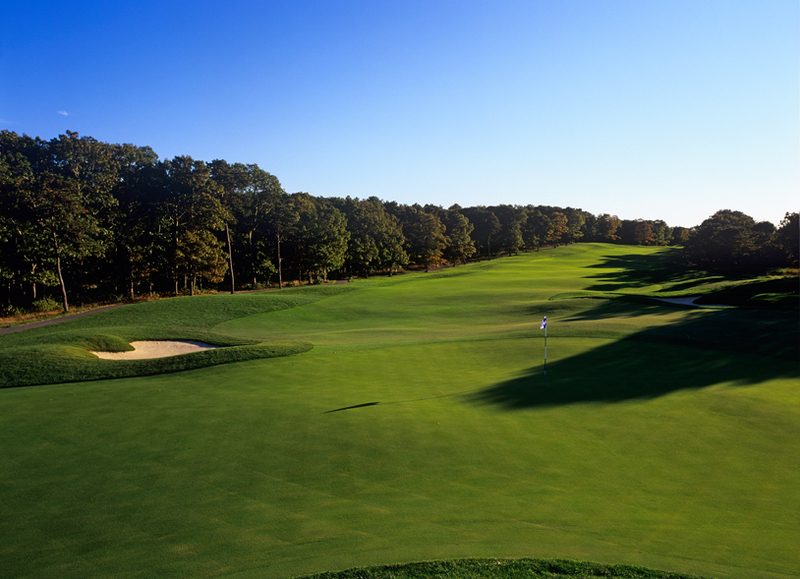 Ocean Edge Resort & Golf Club, a Private Club and Four Diamond Resort located on beautiful Cape Cod. The Club caters to a select Membership accustomed to the finest amenities and services that only Ocean Edge can provide. 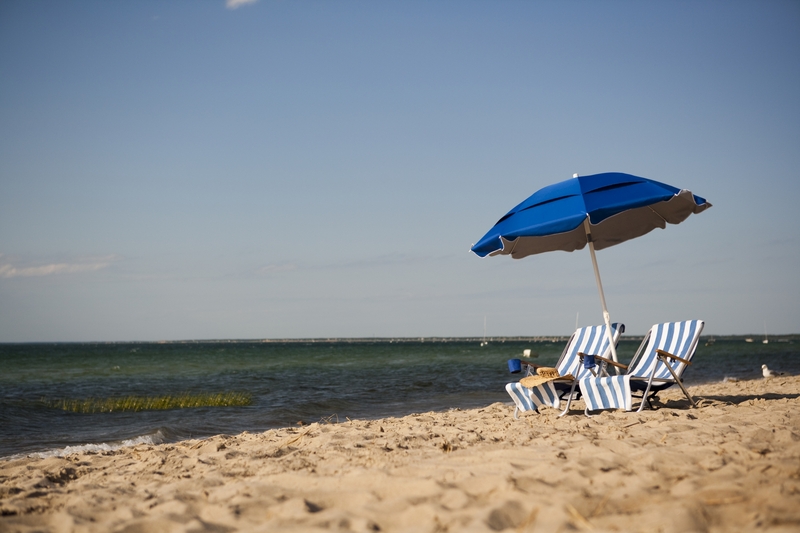 Enjoy the “Freedom to Join In” and be part of the community that Club Membership, Ocean Edge and Cape Cod has to offer.